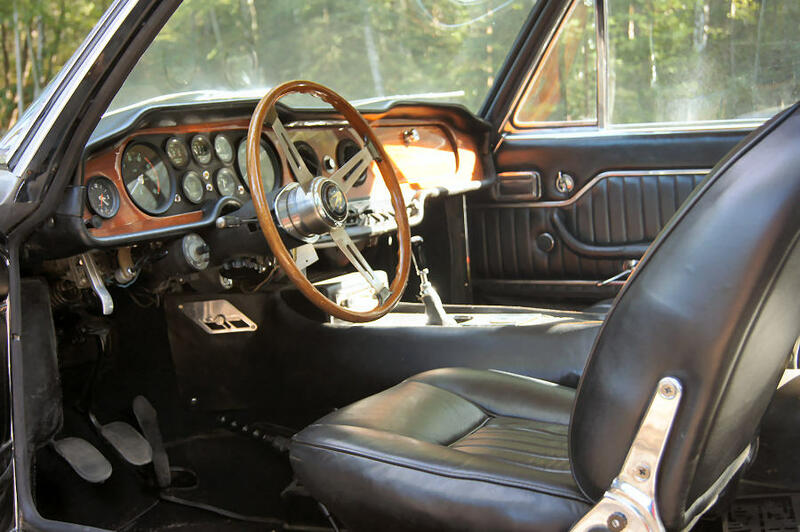 I trust you are well and that life is good ! 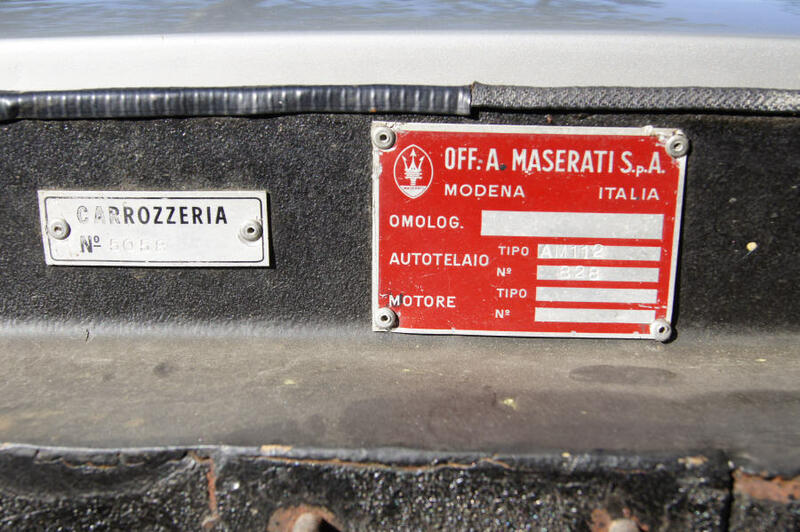 Could you please put the following advert in your “Maseratis for sale” section ? 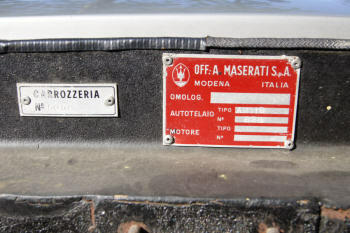 Chassis: AM 112*828*, matching numbers. Mileage: 65 500 kms recorded. 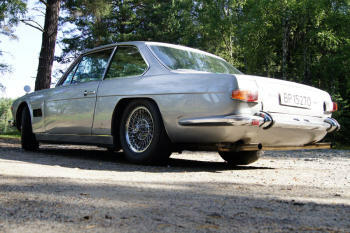 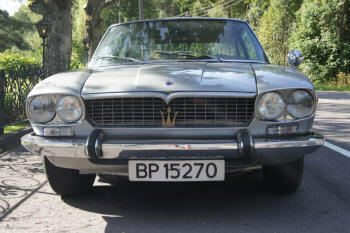 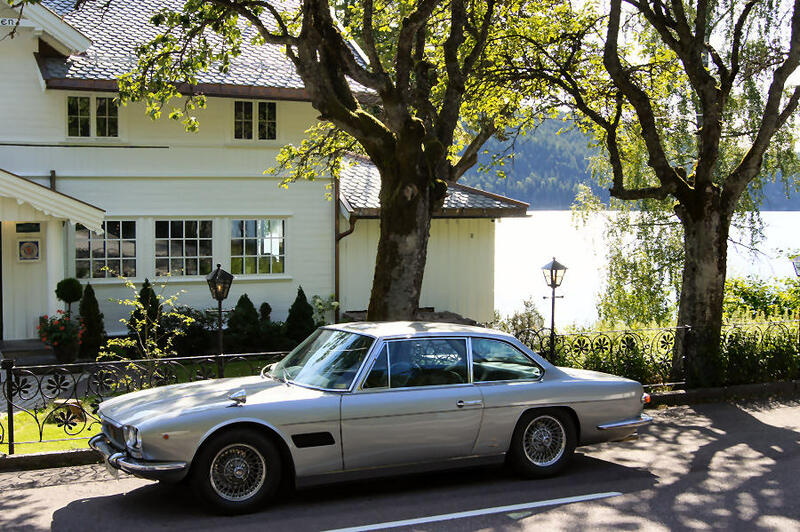 The car was bought by the current owner in Switzerland in 1997 and brought back to Norway, where the car has been since. 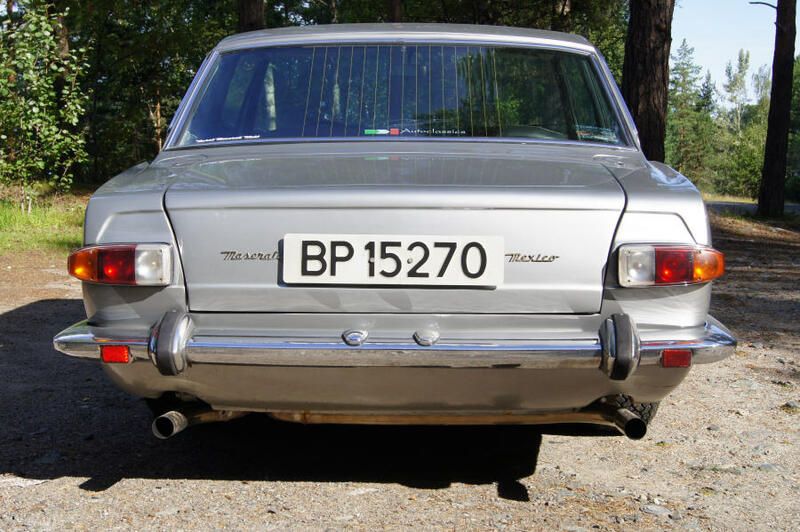 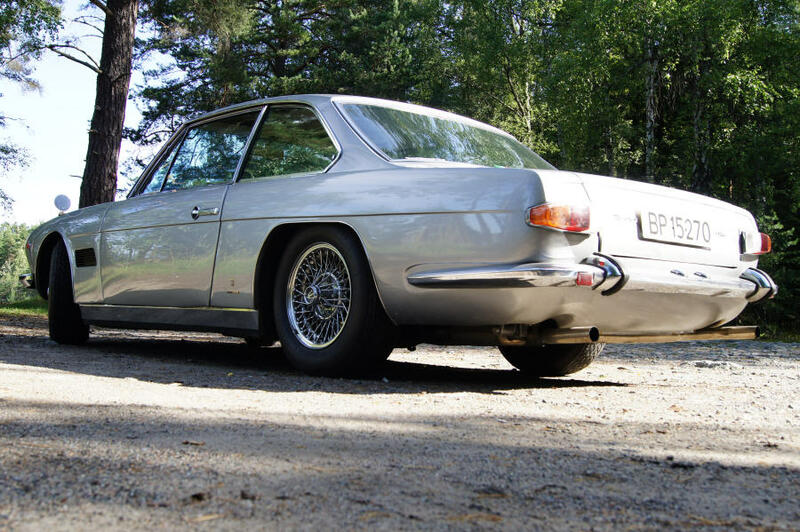 When imported to Norway it was painted white, but it got a respray in its original silver. 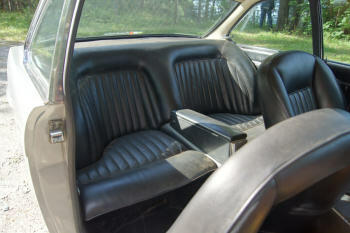 The interior is mostly original black leather, however the front seats have been renewed (but blend in nicely). 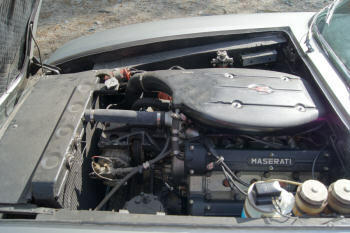 The engine has been totally rebuilt in Norway some years ago, and the car drives well. 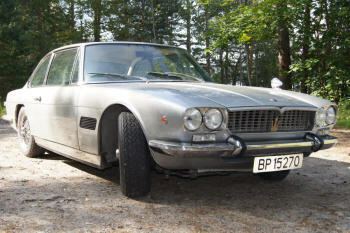 Asking price: 1.390.000 NOK (approx. 147 000 EUR).